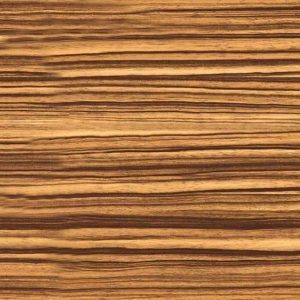 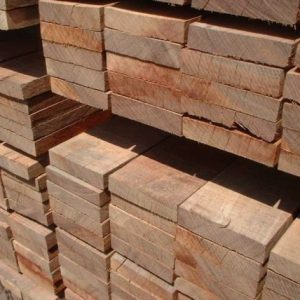 Bilinga is one of the most popular African wood species which is exported and used all over the world. 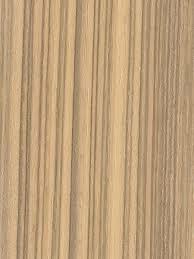 Originated in Rubiaceae wood family, it is also famous by other names including Aloma and Opepe in some countries. 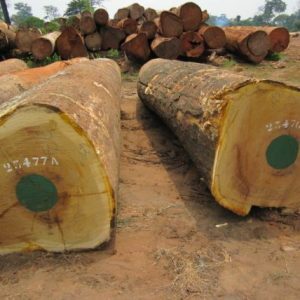 The diameter of Bilinga tree trunk is about 60 to 90 cm and the wood color is golden-orange yellow. 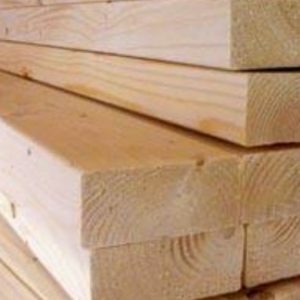 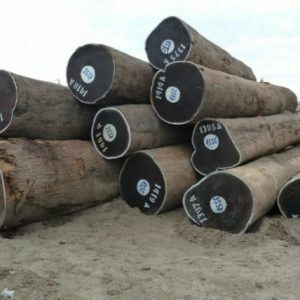 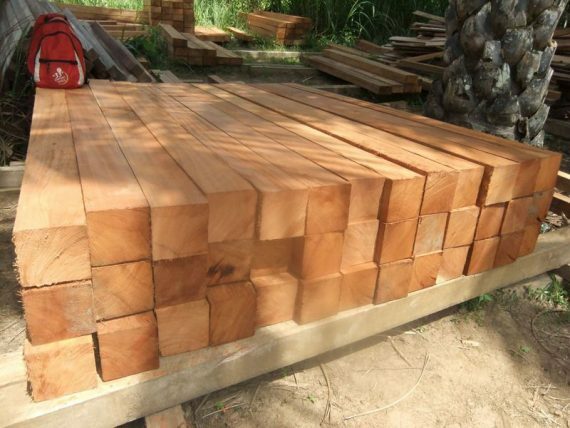 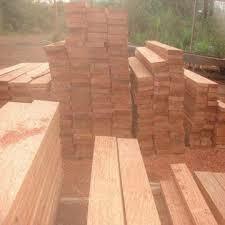 Planning to buy Bilinga Sawn Timber from Cameroon Timber Export? 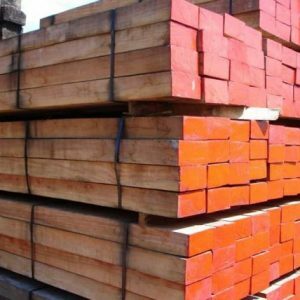 Use the form below to send your queries and questions about our Bilinga Wood quality, Specification, Grade, Measurements, etc or place an order now.